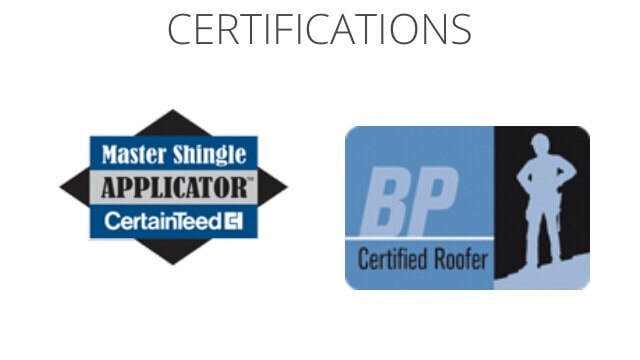 Whether it be a complete roof replacement or a simple leak repair, we are here to serve all of your roofing needs. And as always, satisfaction is 100% guaranteed. Be sure to request a free estimate from one of our qualified estimators. 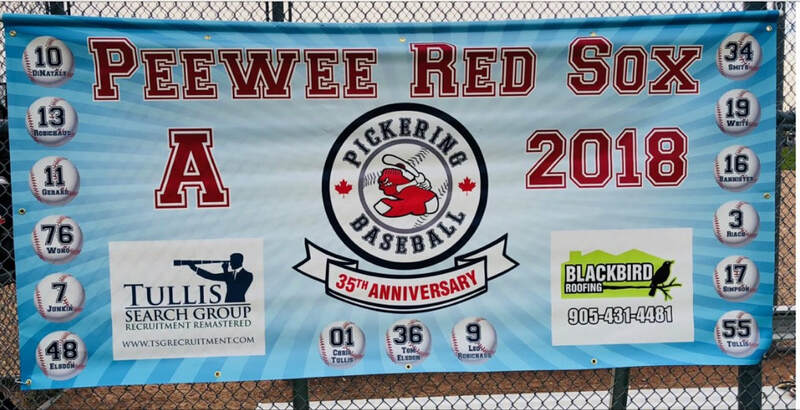 Fill out the contact form, email us at teamblackbirdroofing@hotmail.com, or call 905.432.ROOF (7663) TODAY! 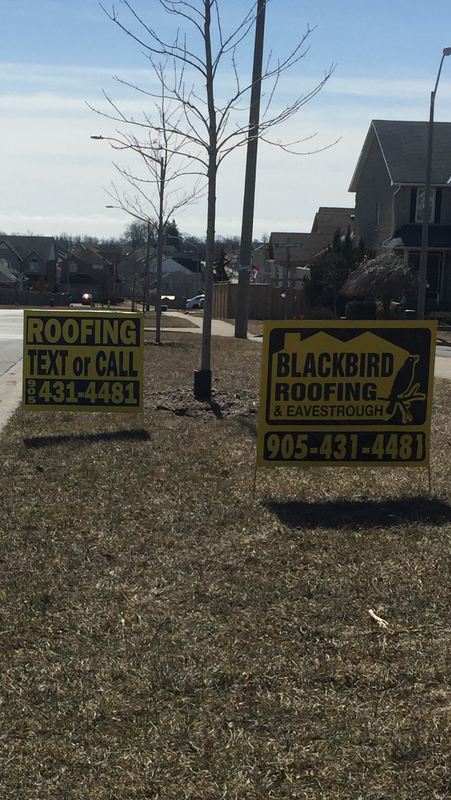 Team Blackbird Roofing is a fully licensed and insured roofing company that provides quality performance. Family owned and operated with over 30 years experience, we specialize in roofing and are W.S.I.B and working at heights certified. Our company provides 24-hour roof repairs. 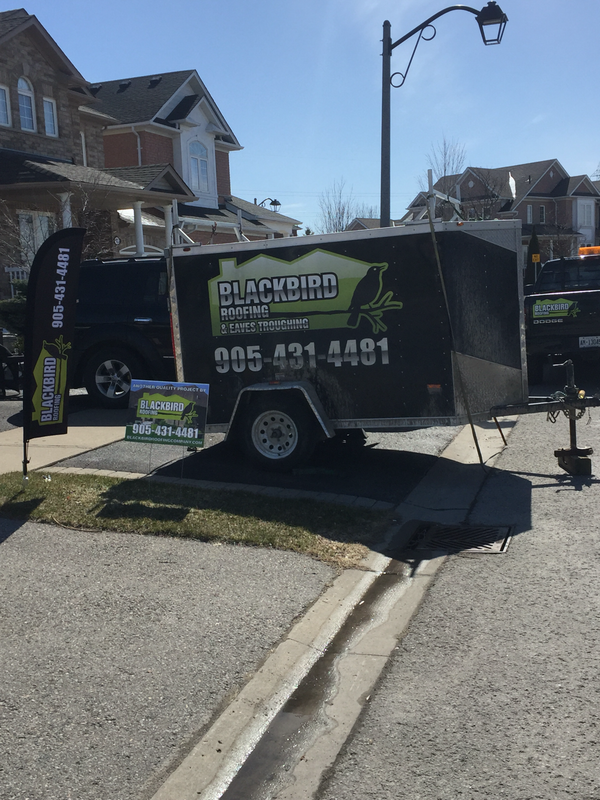 At Team Blackbird Roofing we are dedicated to customer satisfaction. We pride ourselves in being reliable, quick and responsive. Safety and quality are our main goals regardless of how large or small the job. Contact us today for more information. 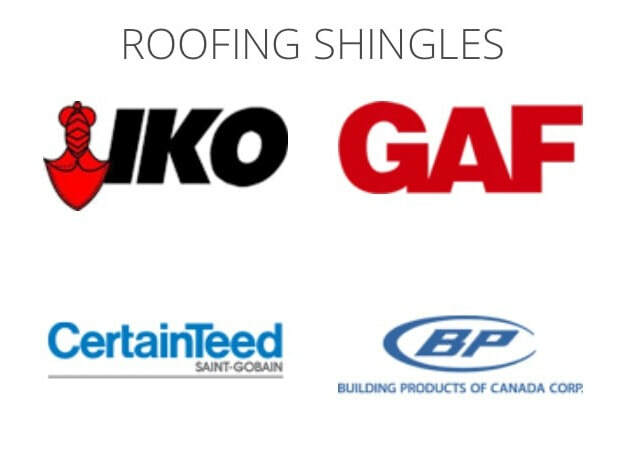 Apply lifetime shingles or 25 yr 3tab.....Customer picks brand of shingle 4 brands to choose from one price! !